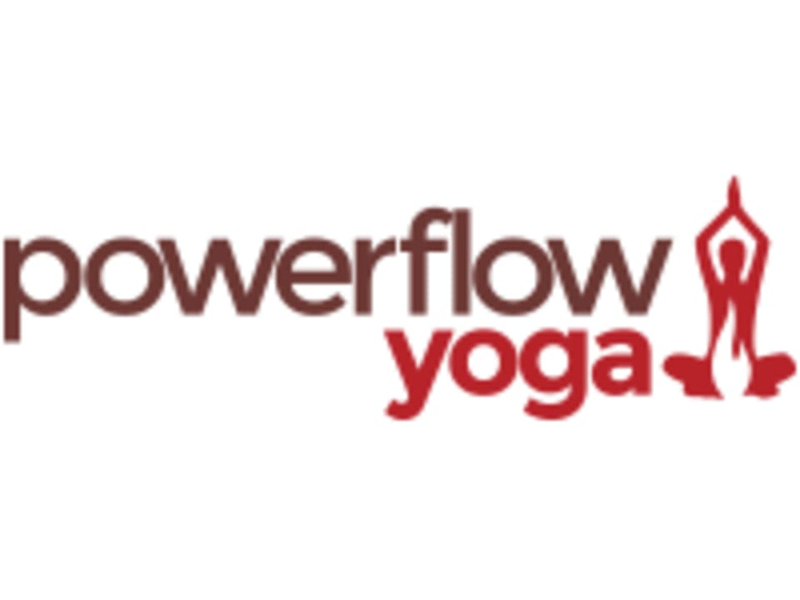 Warm Yin Yang Yoga blends the dynamic workout of a Hot Powerflow Vinyasa class with the slow-building intensity of a meditative yin yoga practice. This class will typically begin with yin yoga postures, which target the body’s dense connective tissues. You’ll hold these poses for a bit longer (3 to 5 minutes), allowing you to surrender and release deeply held tension. Then, the intensity builds as you move through a sweaty, powerful and challenging vinyasa flow to strengthen your muscles. At the end, more soothing and gentle yin yoga postures will be offered to help you unwind from class. This class offers you the toolbox you need to quiet an overactive mind while you enjoy the vigorous workout you’ve come to love. Yogis of all levels will leave class feeling nourished and well-rested. I appreciate the flow of the class. Great way to be aware of body and get into posture. A little sweat never hurt anyone! I thought this class was supposed to include a flow section but it was just Yin. I also generally don’t love the style of this studio— the instructors are always very cold in their teaching, telling the class that there is a right and wrong way to do poses, rather than encouraging students to do what feels right in their bodies. I risk hurting myself if I take instructors’ advice on that. This studio doesn’t take the soulful approach that I tend to like in other studios. I called at 7:43 to say I was stuck in traffic; the receptionist that answered said there was a 15min grace policy. I called again at 8:05 because I couldnt find the entrance. Class Pass has the incorrect studio address. When I arrived at 8:10 the receptionist told me the class had started and pointed me in the direction of the changing rooms. I attempted to enter the class at 8:15 and Joey stopped me at the door asking me to leave. If either of the receptionists had told me not to bother to come because i was tardy I would not have attempted to enter the class. I drove almost an hour in traffic and the receptionists told me not to worry. Joey finally acquiesced and allowed me to enter class but he scolded me after class for 10min straight. He continued to harass me the entire time I put on my layers to exit the studio. Ive never felt more unwelcome in a yoga space before. The receptionist and the instructor need to be on one accord with the grace policy. Relaxing and instructor is super clear with instructions. Slow pace and held positions for longer periods of time. Didnt sweat since it was warm yoga. Would be good after intense workouts. Carissas voice is so soothing. Cant wait to return! Instructor was great. The class was a bit too packed. The room was really bad. I felt very claustrophobic in the too small, windowless, weird smelling room.